The Bedford School was founded in 1985. 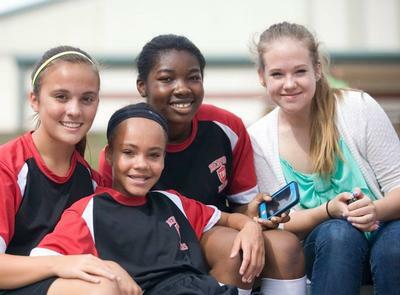 We serve students in grades 1-9. Our current enrollment is 150 students. Our faculty consists of 33 staff members. Maximum class size is 10 students for Lower School and 12 students for Middle School. The student to faculty ratio is 5:1. School hours are 8:00am to 3:00pm. After-school care, including supervised homework help, is available. Bedford incorporates multi-sensory learning, technology, intensive specialized reading intervention programs such as S.P.I.R.E., and a structured physical education and art program. 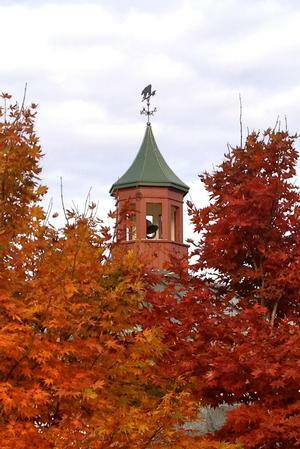 The Bedford School is accredited by SAIS (the Southern Association of Independent Schools) and by GAC (the Georgia Accrediting Commission). The Bedford School is a member of GISA (Georgia Independant School Association), GAPSEC (Georgia Association of Private Schools for Exceptional Children), LDA (Learning Disability Association of America) and IDA (International Dyslexia Association).